California has been experiencing some of the worst fires on record, destroying around 250,000 acres of land and 14,000 structures in the past few weeks, affecting countless families. 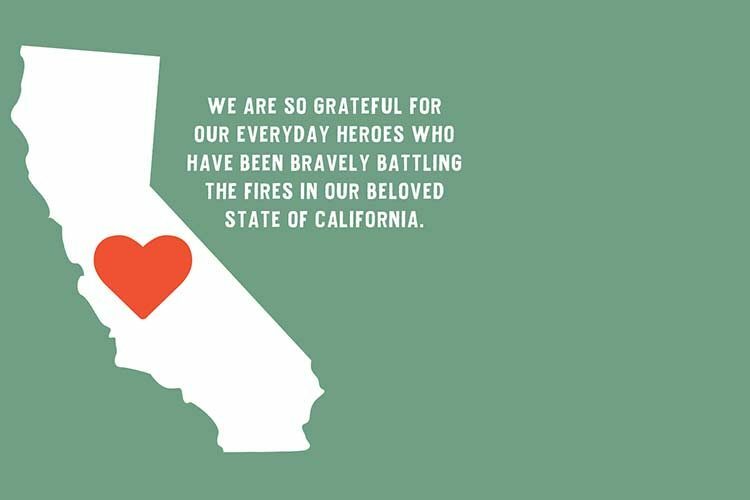 We have been working with local organizations to give donations, and we would also like to give back to the men and women who are fighting night and day to abate these deadly fires. 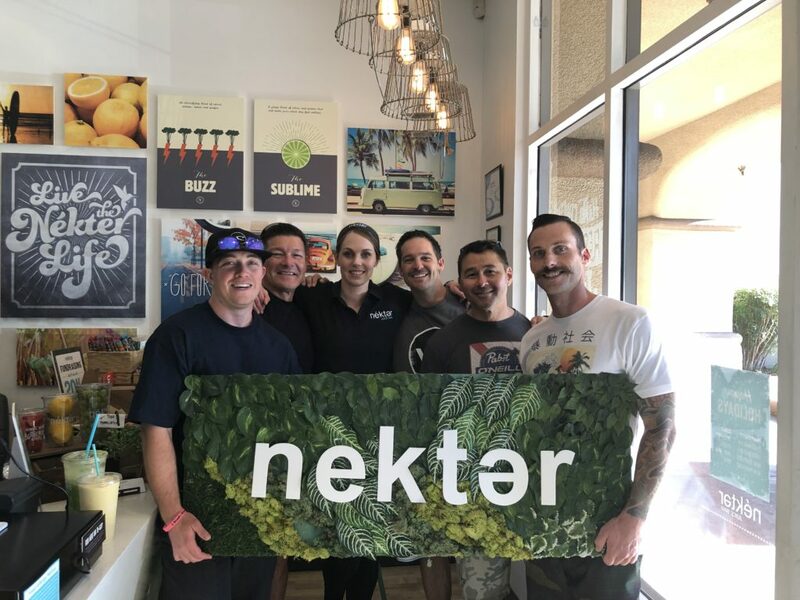 To show our gratitude, participating Nekter locations in California will be offering a free freshly-made 24 oz. juice or smoothie to all firefighters, police officers, and rescue workers from 11/15 to Thanksgiving. Please show a valid i.d. to redeem.